As a tradition that has stood the test of time, the West Africa Examinations Council (WAEC) changes its Literature texts after a period of four years. Just like our political system where every administration is given the constitutional right to govern the affairs of the country for four years, these literature texts are also used for four years, after which the board changes them. Harvest of Corruption by Frank Ogodo. The Blood of a Stranger by Dele Charley. She Stoop to Conquer by Oliver Goldsmith. The Castle of Otranto by Horace Warpole. "The Panic of Growing Older" by Lenre Peters. "The Dining Table" by Gbanabom Hallowell. "The Proud King" by William Morris. "Crossing the Bar" by Afred Tennyson. "Shall I Compare Thee to a Summer's Day?" by William Shakespeare. Drama Text for the Objective Test/Context Questions. I'm confused about non-african prose. 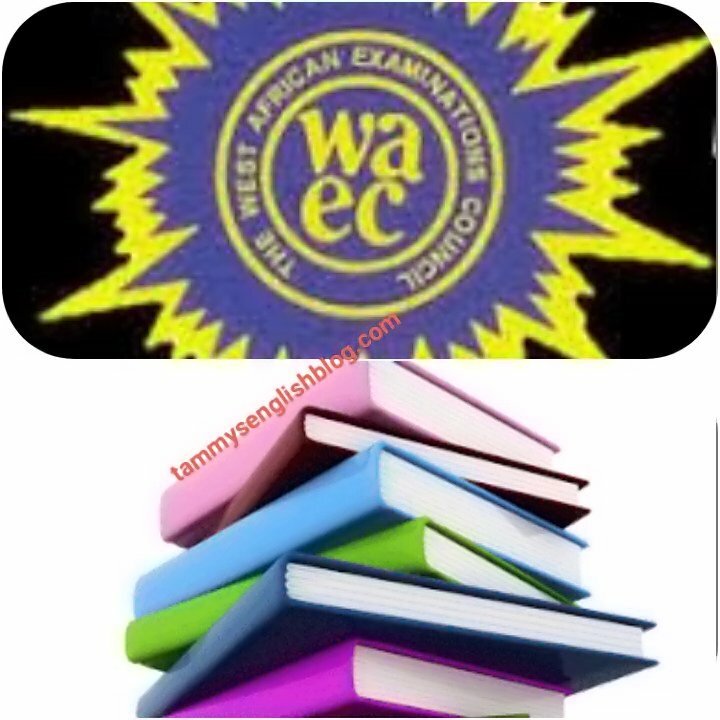 I advise you read both because in this year's WAEC examination, WAEC used "The castle of Otranto" instead of "The Last Good Man".